Congratulations on your engagement, now it is time to plan your Destination Wedding! At Personalized Services International Travel Agency and Your Future Group Travel.com, we will make sure your vision for your dream day becomes a reality – we will help you through the planning process every step of the way to ensure your day is exactly the way you envision it. 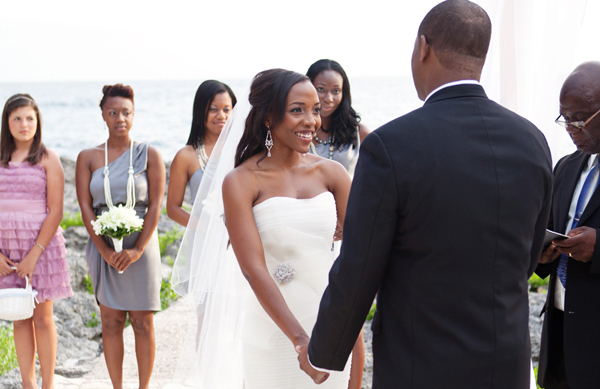 Plan your next wedding to a tropical location that everyone will enjoy. 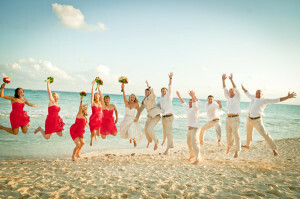 At YourFutureGroupTravel.com we book destination weddings to beach front locations all over the world. You can book travel direct from our sister company: www.YourFutureTravel.com. Our services are reasonably priced and we can provide wedding favors for your bridesmaid, groomsmen and guest. We offer a Honeymoon Registry that your friends and family can gift your honeymoon travel to you. This is a service that is not available or offered by most other travel agencies or destination wedding companies. You can find the deals and registry requirements by visiting on honeymoon registry page wwww.yourfuturegrouptravel.com/honeymoonregistry. 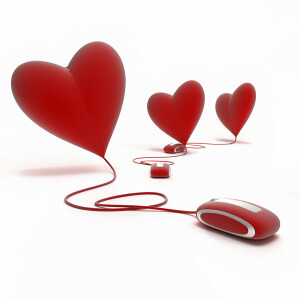 Many other options are available – our Romantic Travel Experts can help.